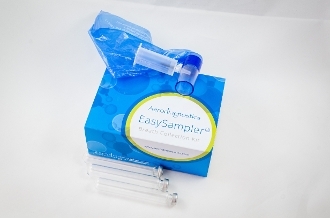 This Aerodiagnostics breath test is for Lactose malabsorption/intolerance. This kit does not include return shipping of specimens back to the Aerodiagnostics laboratory for analysis. Consumers are responsible for the cost of shipping and handling breath specimens to Aerodiagnostics.